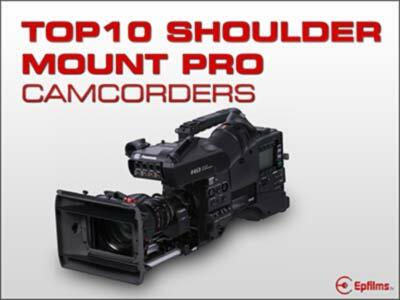 We take a look a the Best in shoulder mount Pro video cameras. 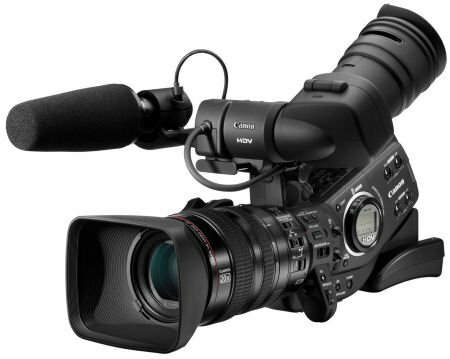 Shoulder mount cameras are still responsible for the large part of what we see on tv. 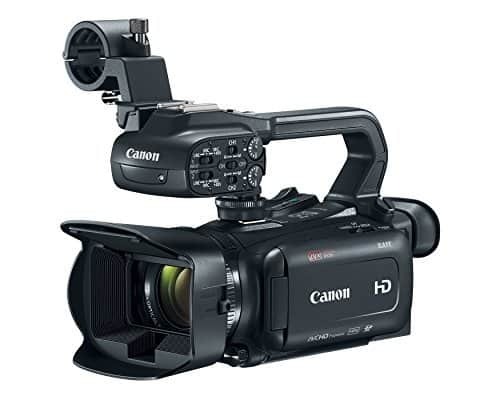 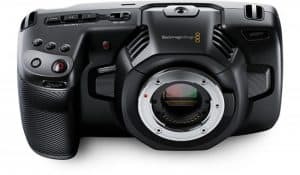 These are some of the best shoulder mount Camcorders available today, many of these are used for filming and production by the largest companies today. 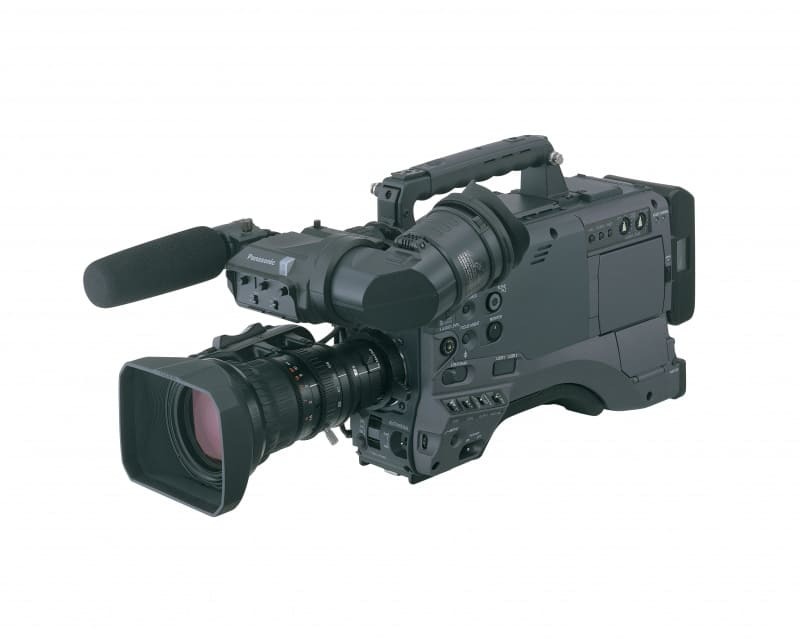 The Panasonic Ag-HPX600 is one the of best shoulder mounted professional video cameras on the market today. 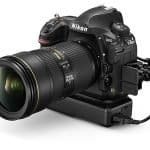 It picture is second to none which you will see if you click though and read the review. 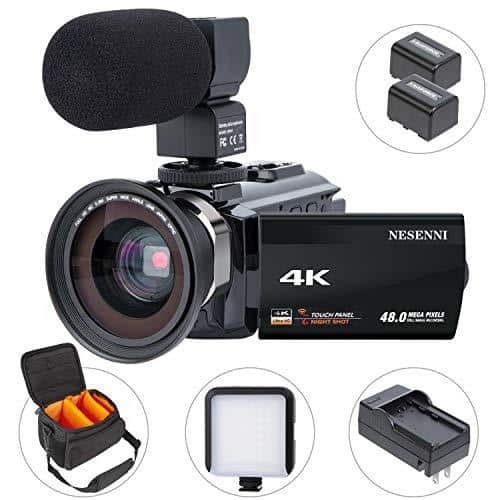 If you are going for a should mount camera then this is what we recommend, its a flawless camera with a lot of professional features. 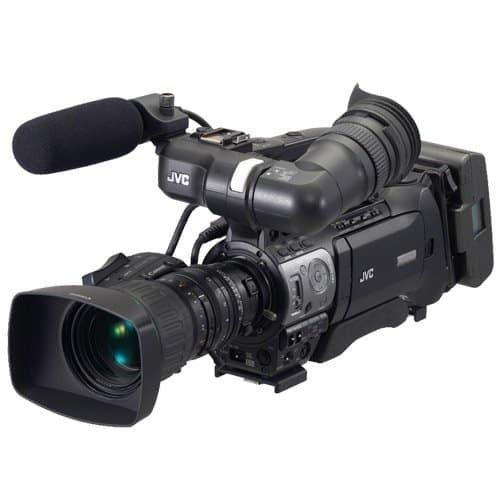 The JVC HM-790 is an amazing shoulder mount camera. 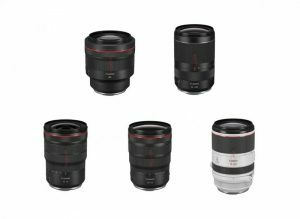 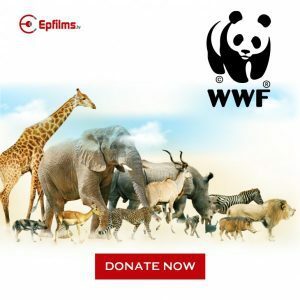 Have a good look at the test footage and you will see why this is one of the best investments you can make. 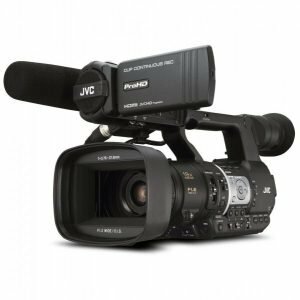 This is one of the best cameras in the entire JVC range. 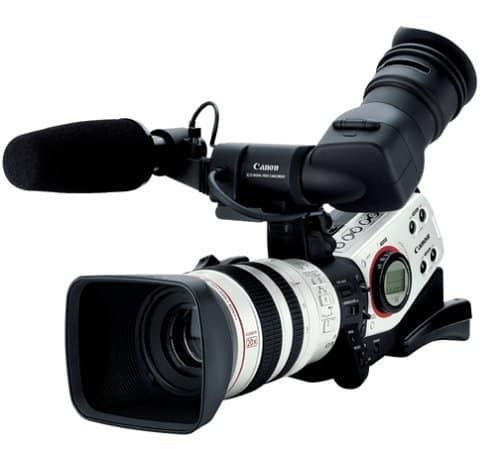 The Canon XL2 3CCD MiniDV Camcorders main features include: an XL lens system that’s interchangeable; an optical zoom lens at 20x, a colored viewfinder (that can be interchanged with a professional monochrome viewfinder); three selectable frame rates: cinema 24p, 30p, and 60i; 4:3 ratio and 16:9 widescreen. 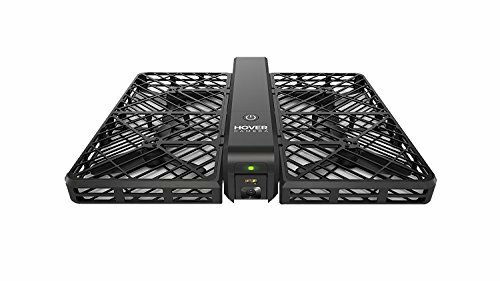 For a more detailed review click the link below. 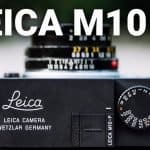 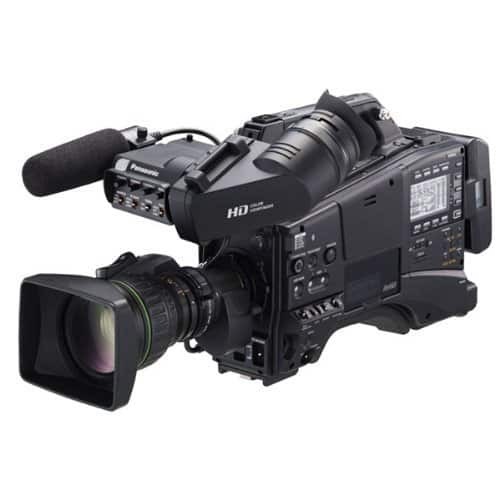 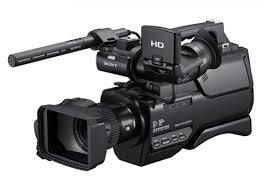 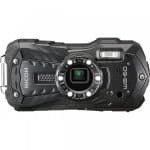 Top Ten Mid Range Camcorders.